Sunnybank stands within its own private, mature grounds and offers a wealth of well proportioned, highly versatile living space that oozes quality and character. 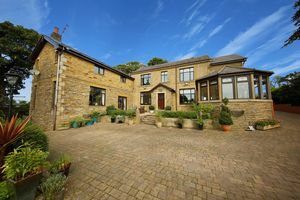 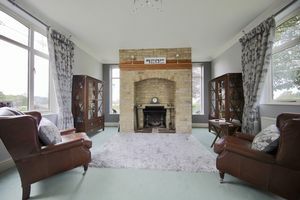 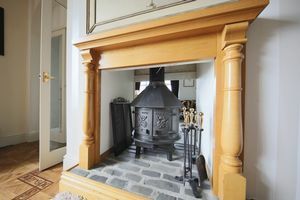 This stone-built residence dates back originally to 1894 and has been sympathetically modernised by the current owners to an exacting standard. 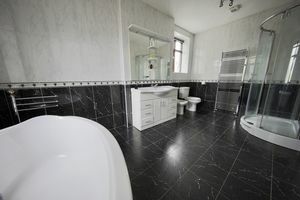 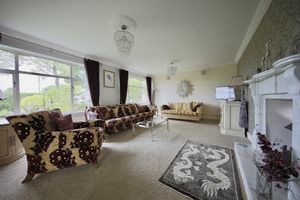 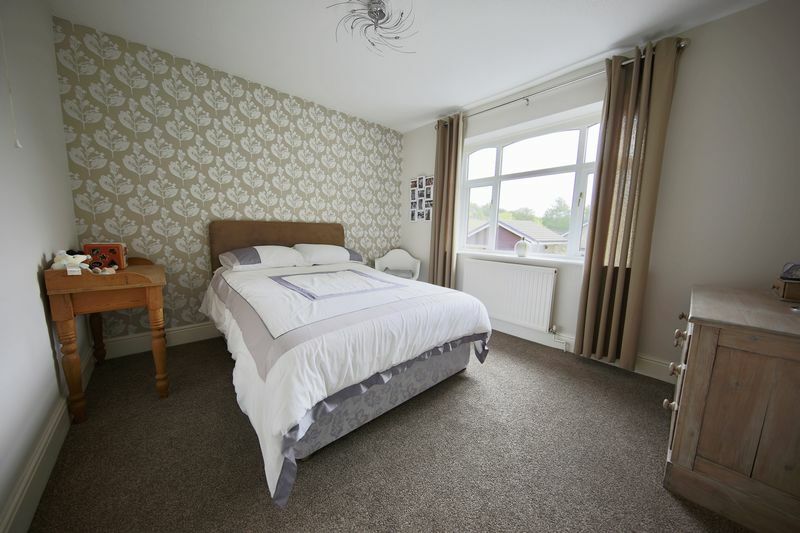 The location is well placed for amenities in both Bolton and Bury and is within easy access of major transport links, providing excellent commuter options. 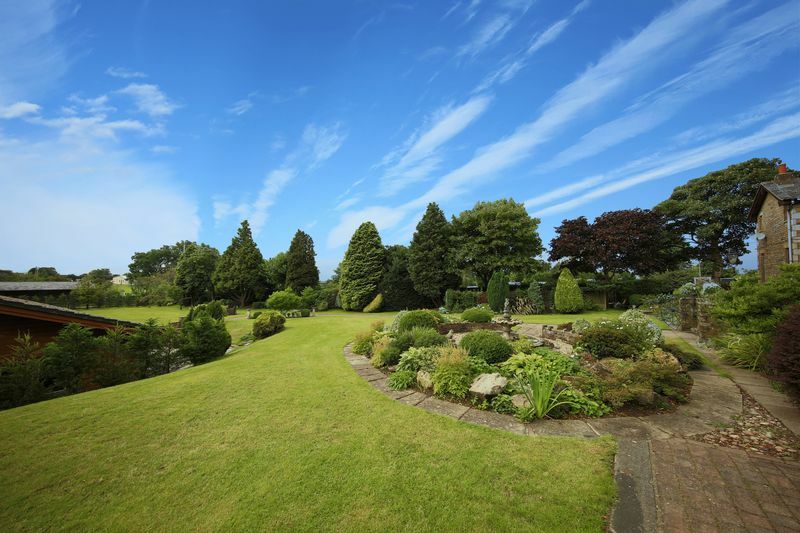 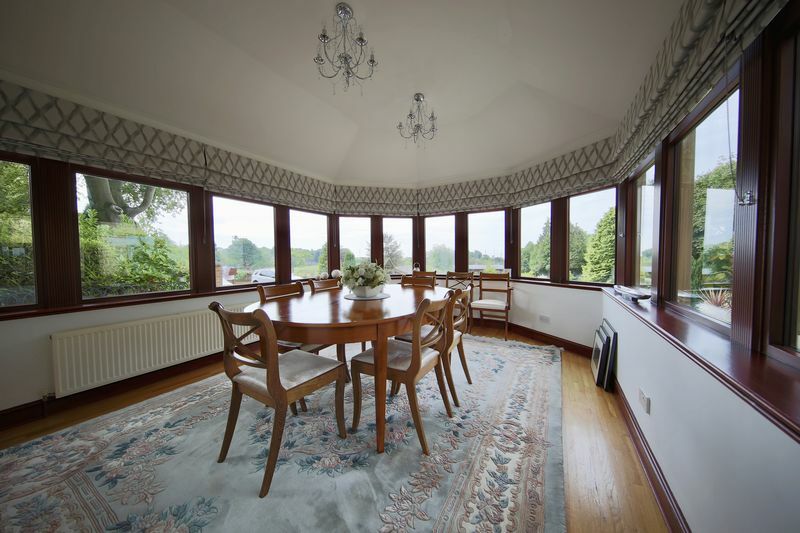 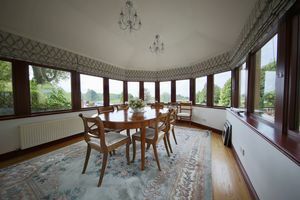 The property is situated within approximately 4.5 acres and has spectacular landscaped gardens. 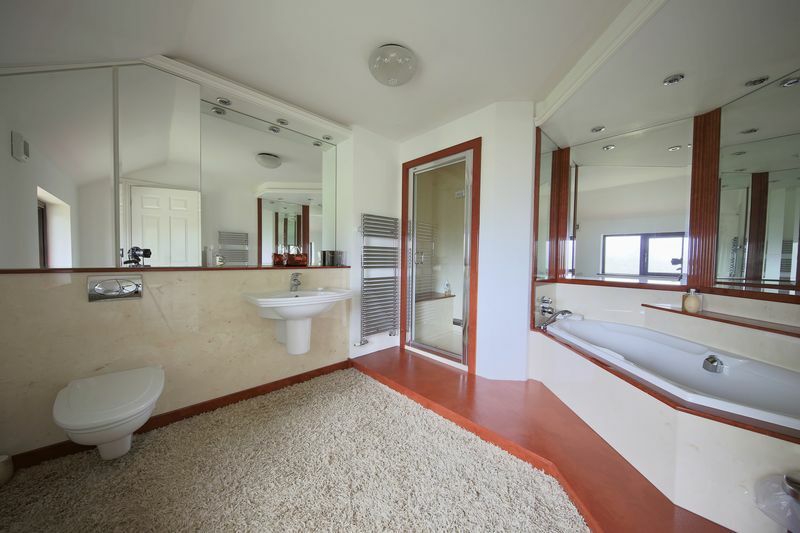 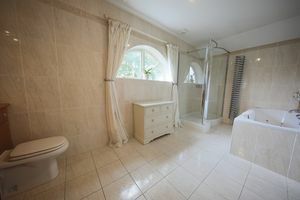 The large detached pool house currently contains a substantial swimming pool, hot tub, shower, WC and changing room. 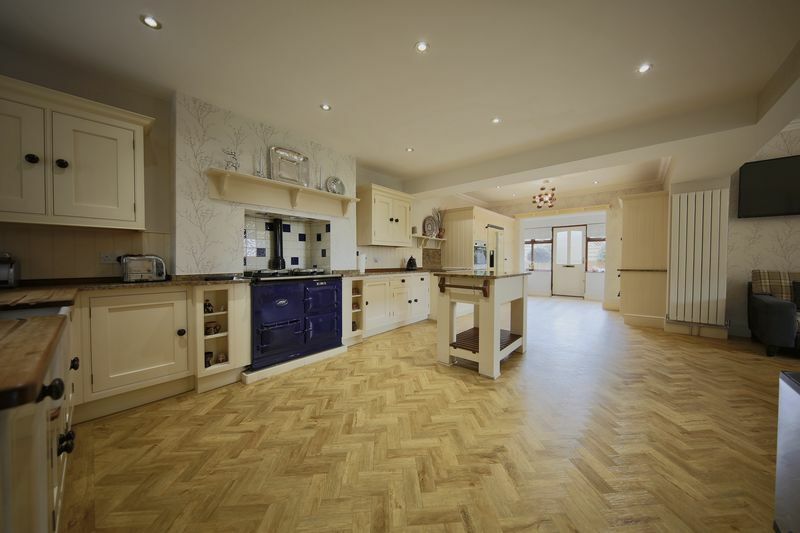 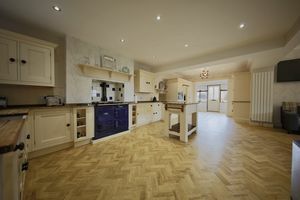 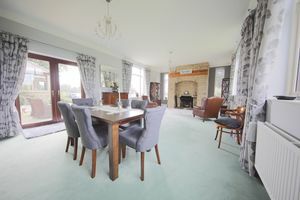 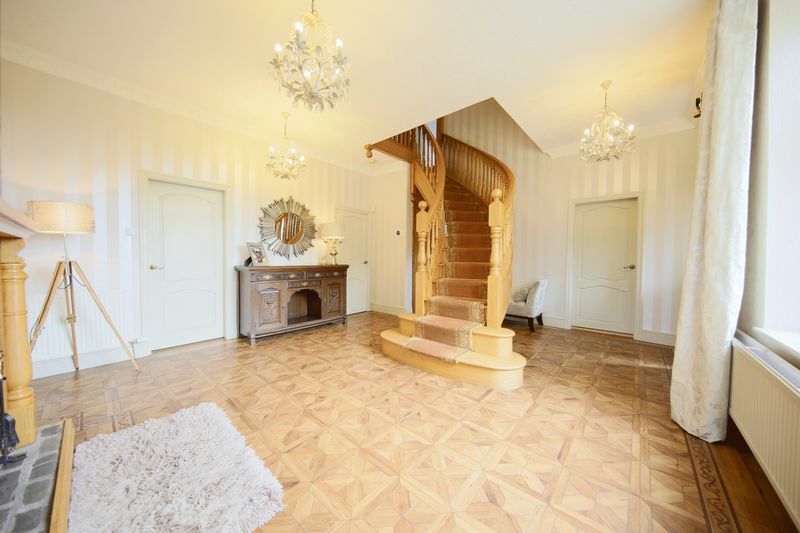 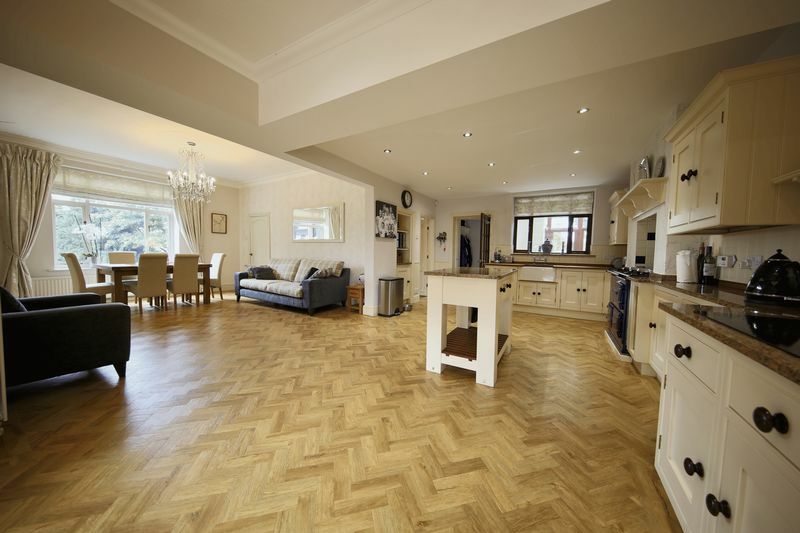 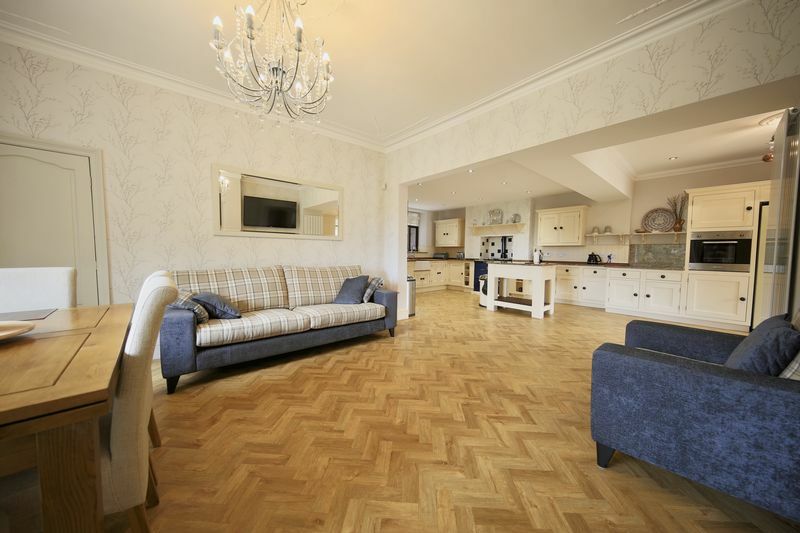 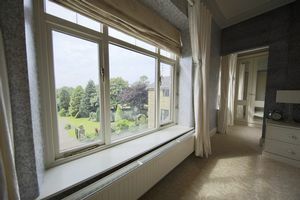 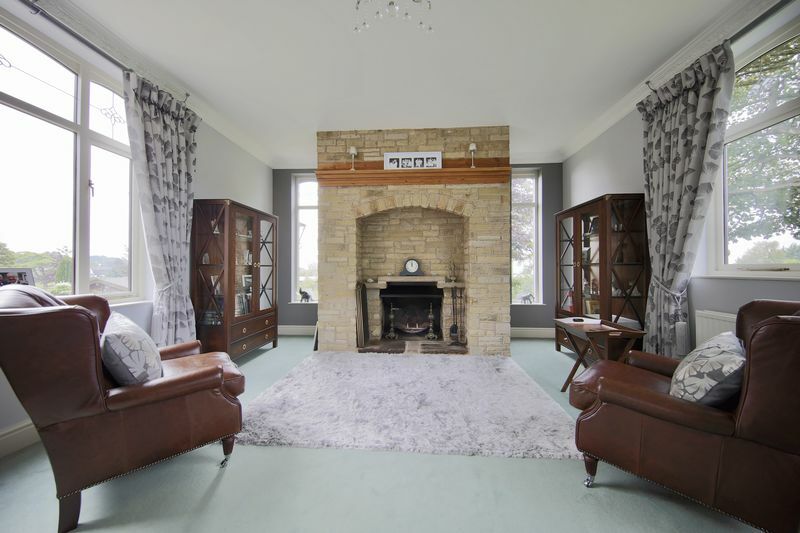 The substantial and highly flexible accommodation comprises an entrance lobby, reception hall, cloakroom/WC, principal lounge, formal sitting room, study, orangery, open plan living kitchen with Aga and a separate utility. 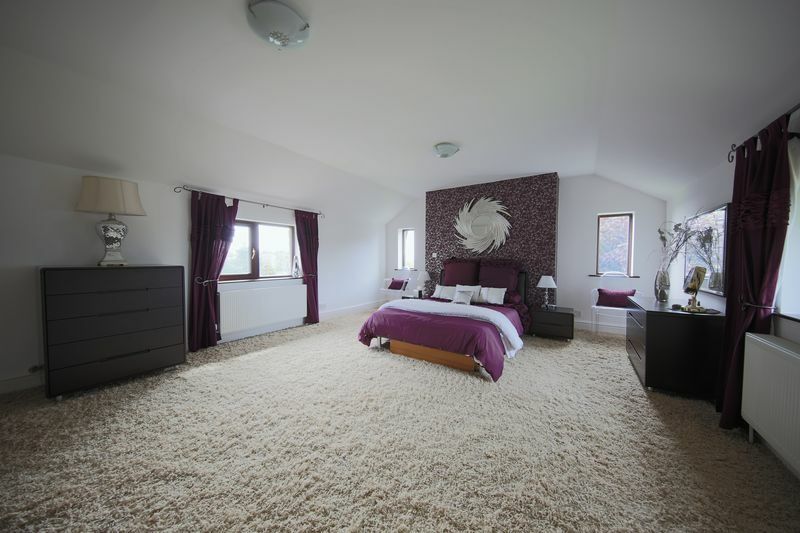 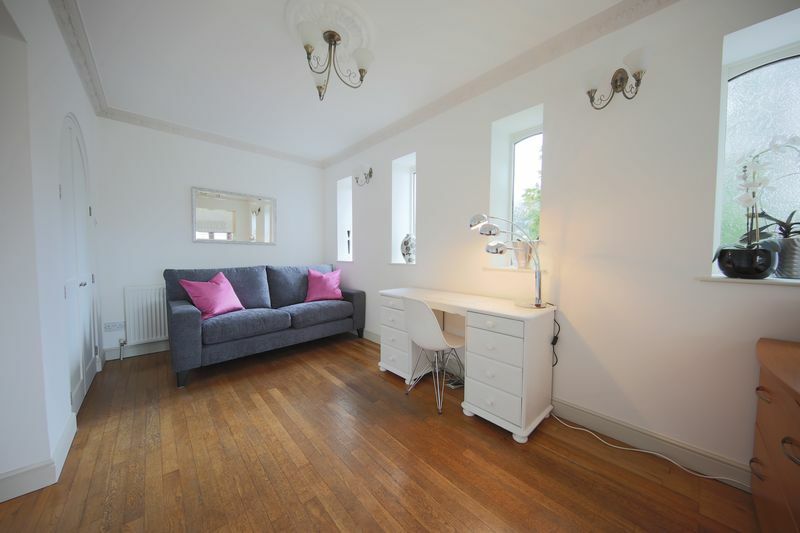 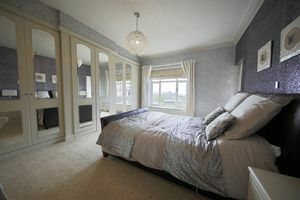 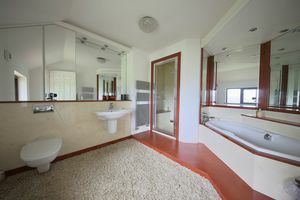 To the first floor there are five good-sized double bedrooms (three with luxury en-suite facilities and the master with a walk-in dressing room) plus a family bathroom. Outside, a large gated driveway, substantial tandem garage and separate garage provide extensive parking. 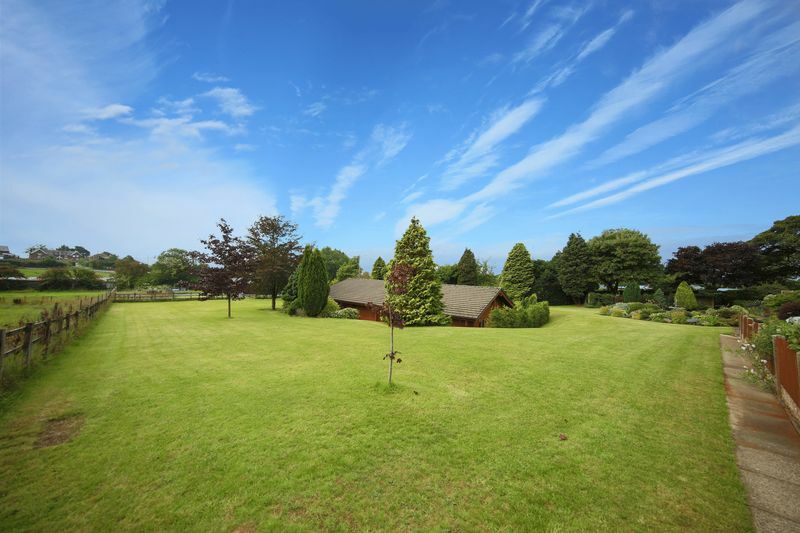 The pool house has had planning passed to be converted to a separate single-storey dwelling. 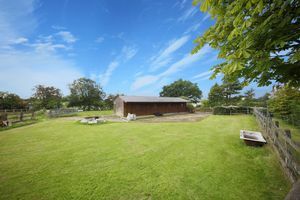 There is also stables with 2 paddocks. Viewings come highly recommended.